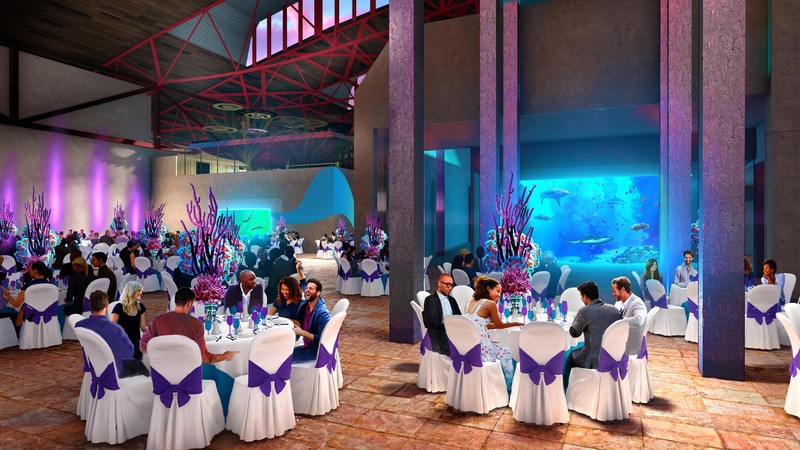 From small, intimate gatherings to large, elegant functions, the St. Louis Aquarium at Union Station will offer a variety of spaces available for rehearsal dinners, weddings, and receptions. The St. Louis Aquarium at Union Station will be accepting bookings for 2020 and beyond. If you are interested in learning more about Weddings and Social Events after that time, please complete the form below and we will reach out to you.